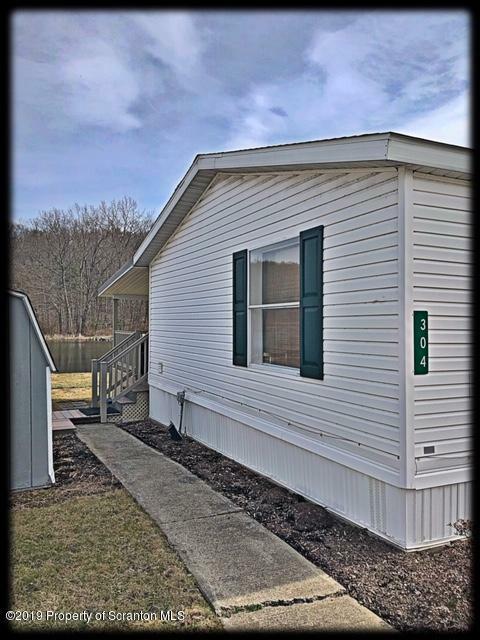 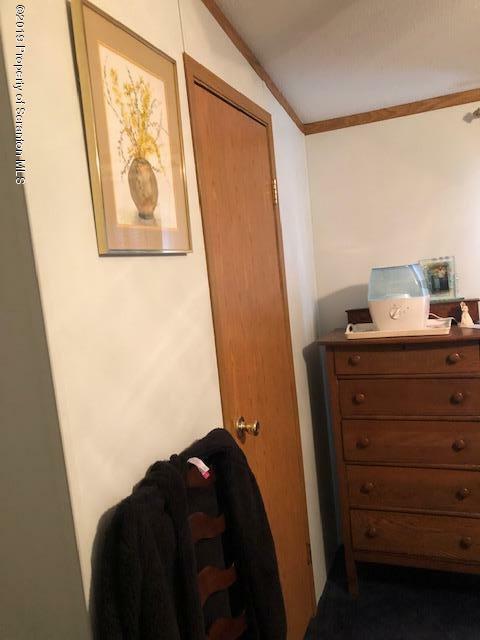 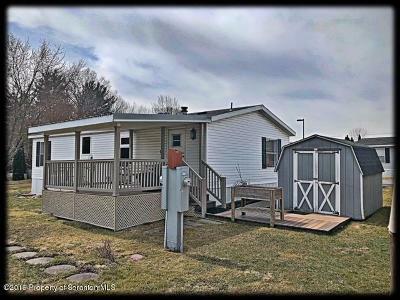 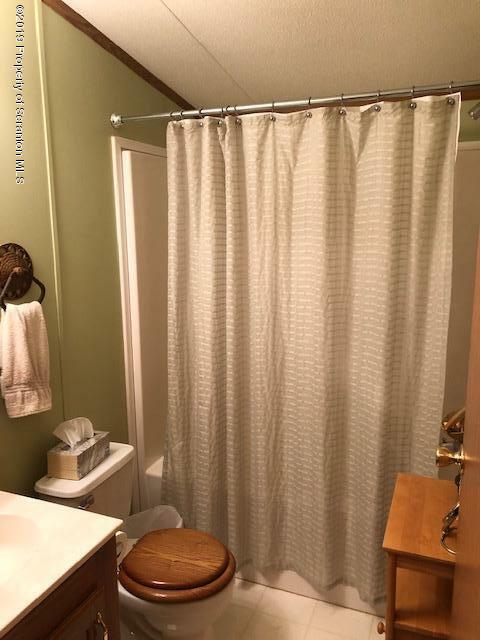 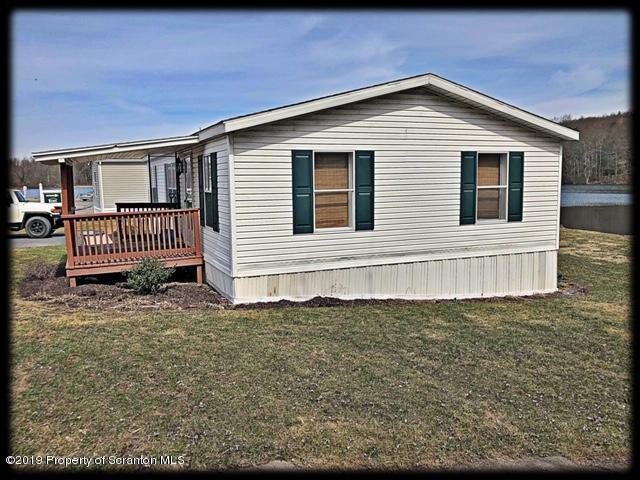 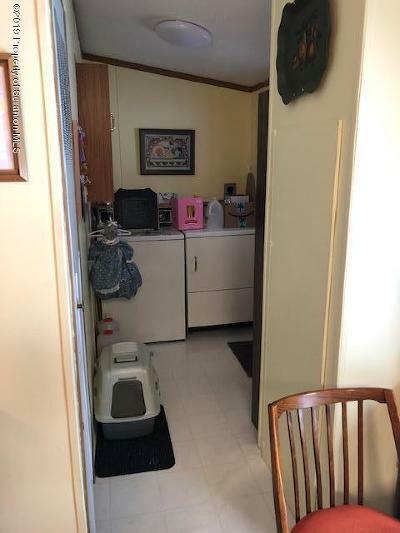 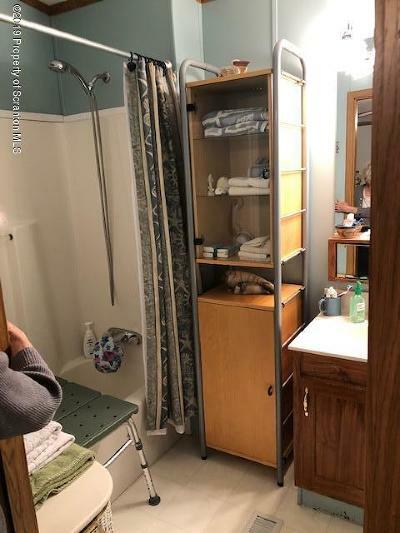 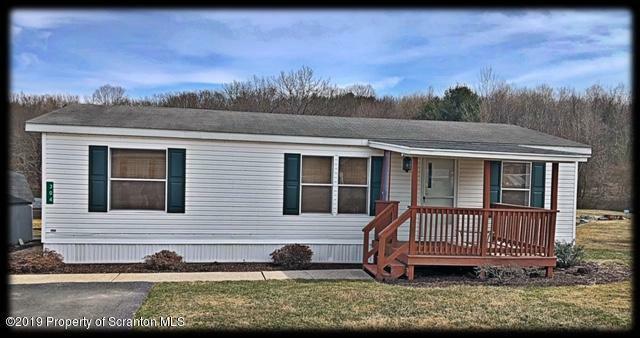 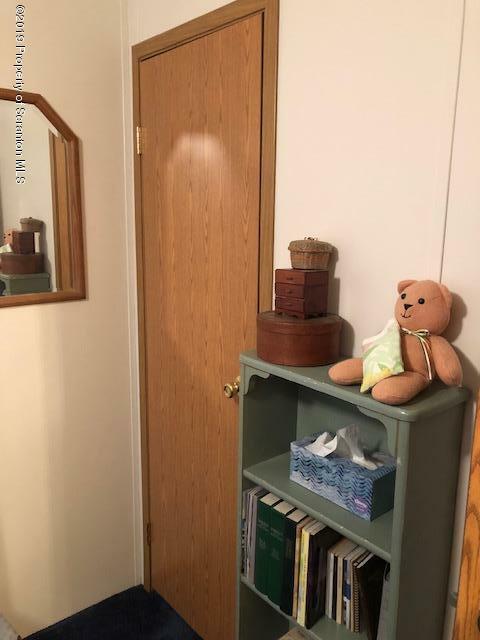 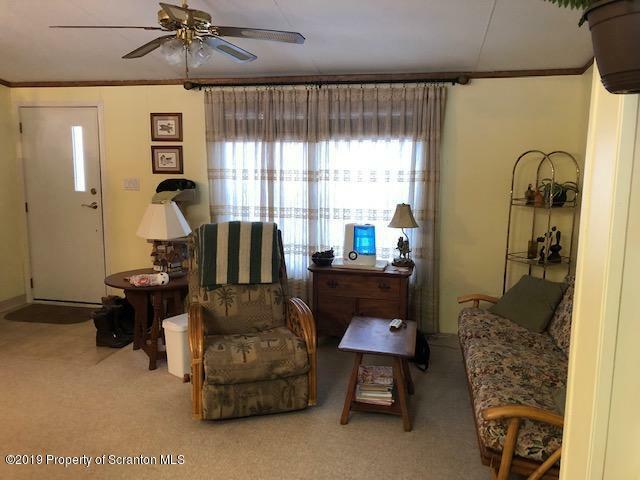 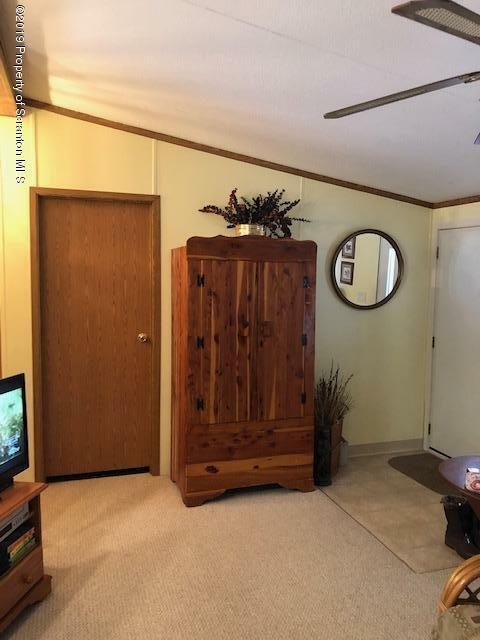 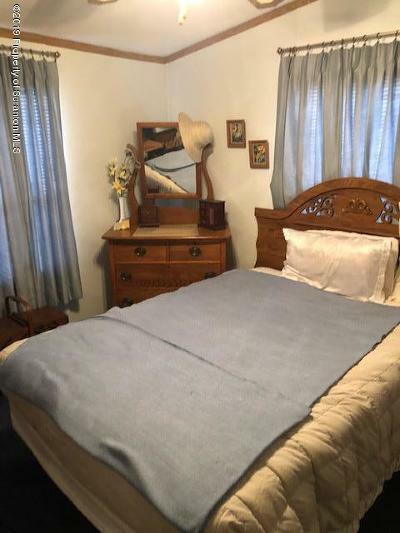 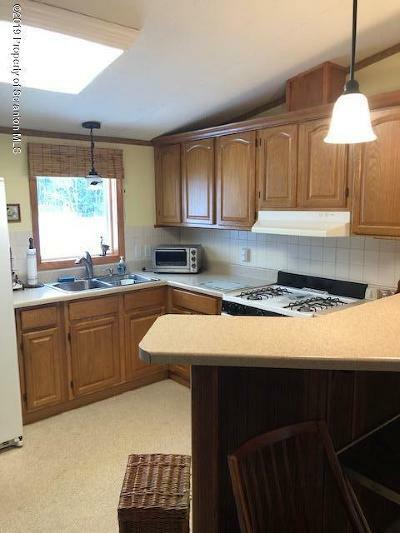 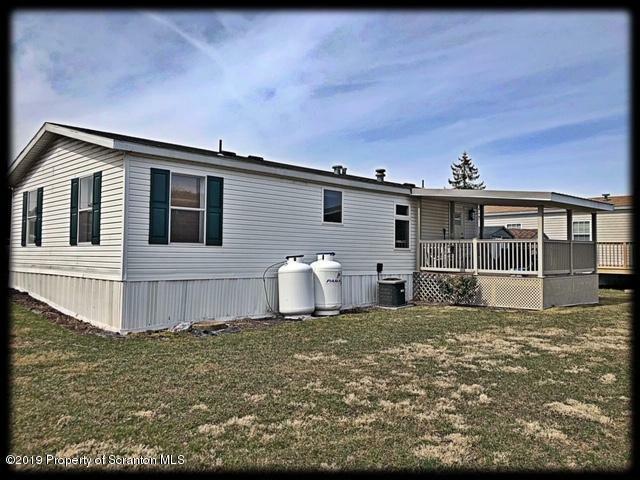 Very well maintained newer 3 Bed/2 FUll Bath Doublewide Mobile located at Oakwood Lake Village, Tunkhannock. 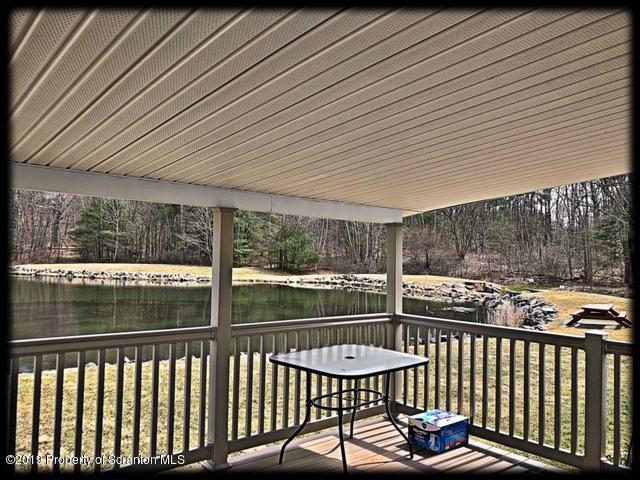 Bright living space, close to town, on the outer edge of the park, yard to the lake!! Attached covered front porch and back deck (trex) and utility shed. 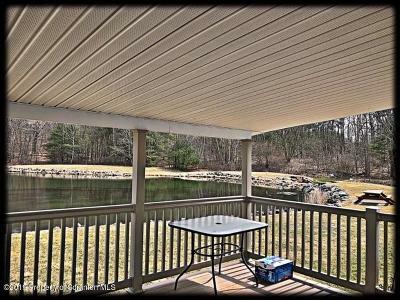 Beautiful views of the water and landscaping. Neighbors are the Village Mailbox Building and Village Office Building. 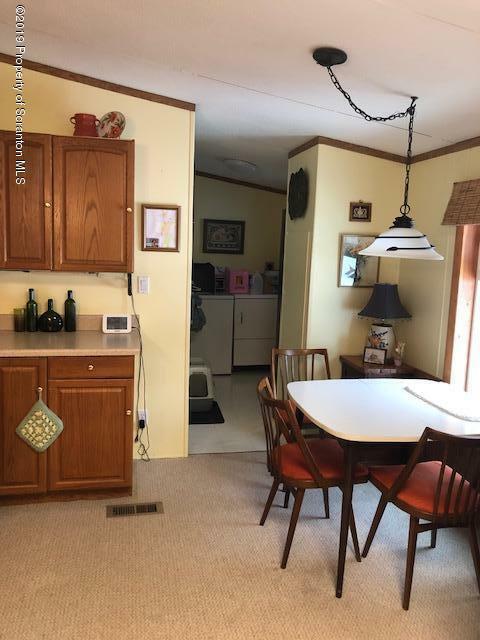 2016 updates include kitchen remodel, new kitchen windows, and new carpeting. All carpeting will have been professionally cleaned prior to closing.